That’s what someone told me after listening to the HUGE Xbox announcement from Microsoft. I can only imagine the amount of time and money that went into this updated device. But the more I talked to early-adopter-type people (the kind who drool at new digital stuff like a bee does looking at a clover field); the more I see “what not to do” when it comes to product development and marketing. The outside is cool. The inside not so much. One person told me that it’s got a “lickable” outside. Clean lines, black crispness, and an non-microsoft coolness. But MS didn’t really talk about the state-of-the-art insides. Anything that they mentioned, seemed reasonable. Nothing mind-blowing to the people who would follow their news conference. Make sure that you work on the guts of your company (keeping your audience in mind) before updating the outside. That way you’ll satisfy your customer the more they dig in. Not about games; just about the player. This is a game machine! The average person who wants this device, wants to play cool games. And the majority of talk was about the box. Don’t make your sales pitch all about the tools. Make it about the benefits someone wants. Waited too long to change. 8 years. That’s how long Microsoft waited. In this environment of constantly-updating apps; people want “new” every few months; not years. Update, tweak and improve all the time — then bundle your “newness” into big press releases. Do it soon. Not later. Granted, the machine doesn’t launch for months; and this post will be around a lot longer than that. 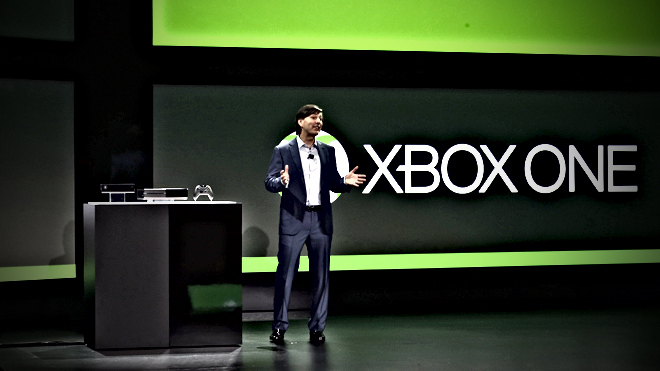 The Xbox could be a huge success, and I may be all wet with my criticism. I’ve been wrong before. But so has Microsoft. And from this vantage point, it seems like they have a lot to learn. Perhaps from Apple.